I recently went to a restaurant in Istanbul where the chef&apos;s main mission is to resurrect and re-create recipes that Sultans reigning over the Ottoman Empire would serve at lavish ceremonies. 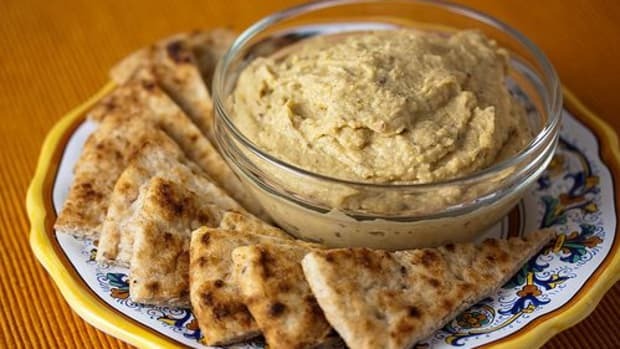 One of the most interesting to emerge among the mostly meat-based dishes was a hummus recipe dating back to 1469 that included the likes of cinnamon, currants and pine nuts. It was delicious, although not your average hummus experience - it was sweeter and denser, almost like a dessert. It was delicious, so I said, challenge accepted! 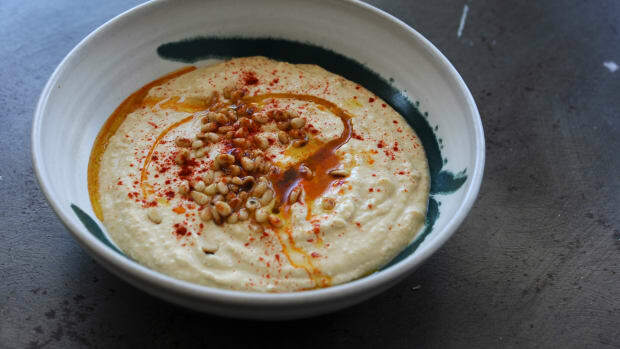 Here&apos;s how to make your hummus recipe like a Sultan. 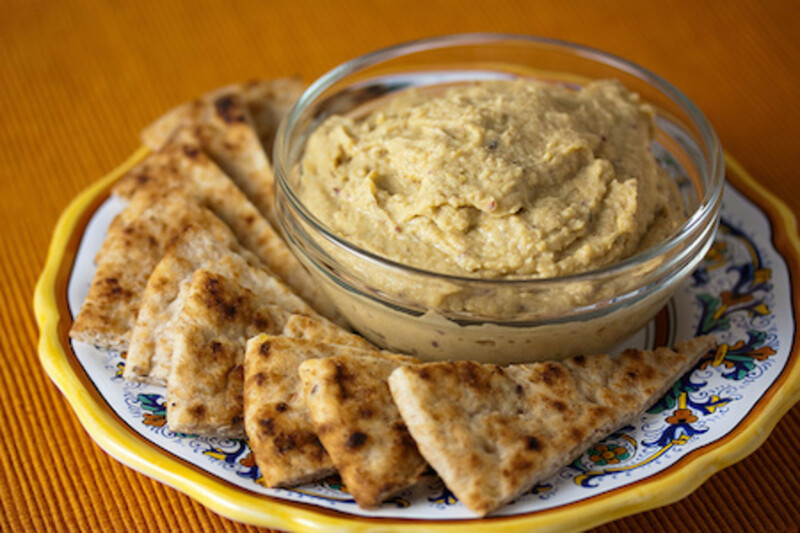 Hummus isn&apos;t really a Turkish thing - it&apos;s more prevalent in Arabic countries and has been enjoyed for centuries. 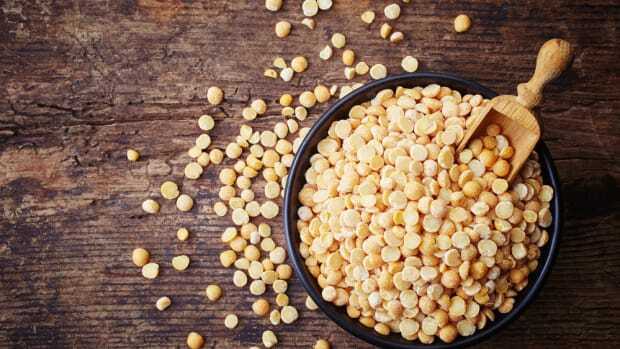 While there is no concrete source known of the origin of hummus, the earliest known recipes for the dish are recorded in cookbooks that were published in Egypt in the 13th century. Today, it&apos;s so much a part of American culture, it&apos;s nearly everyone&apos;s go-to snack because it&apos;s simply that hard to hate. It&apos;s easy, readily available and cheap. 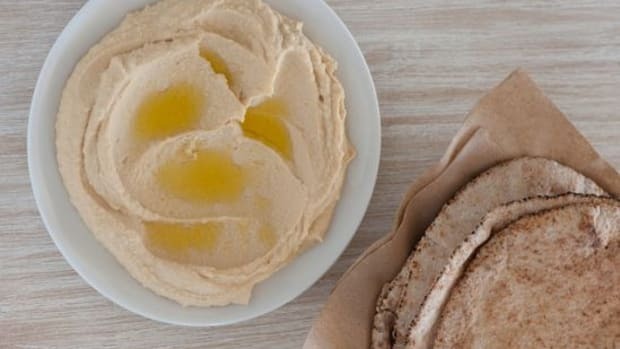 There&apos;s no shame in enjoying the same hummus recipe day after day, because hummus is inherently a perfect balance between protein, carbohydrates and fat as well as sweet sour, and savory. 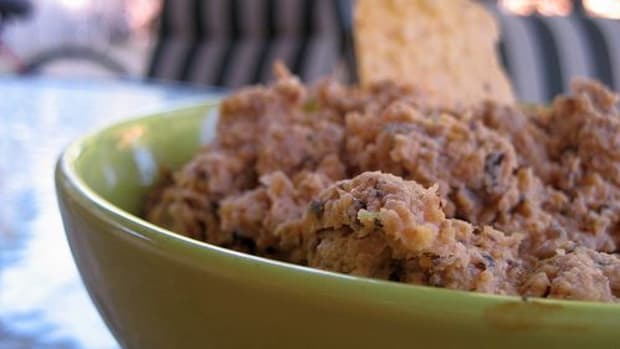 But it never hurts to change up the dip recipe every so often to challenge your senses. 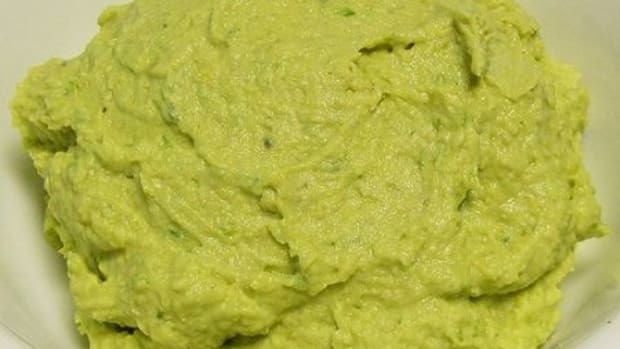 This hummus recipe is your next adventure. Enjoy! Add the tahini and lemon juice into a food processor. Blend until smooth. Add the chickpeas and cinnamon and while blending, slowly drizzle in the olive oil until smooth. Add the currants and pine nuts and pulse 2-3 times for a half-second. 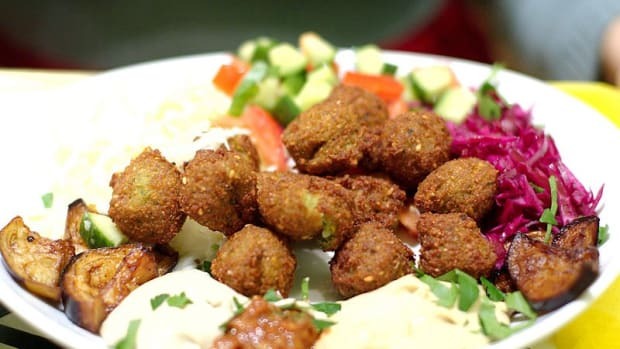 Serve with toasted pita bread, crudites or (ahem) dark chocolate.